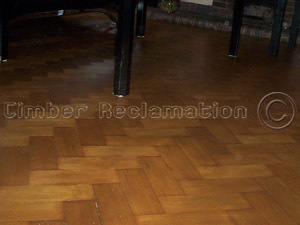 The use of reclaimed Flooring provides instant character to any renovation project, whether it be in a period property where it provides authenticity or used in a modern property to provide a striking contrast of new and old materials. It can also play a major part in an eco-friendly build. We have over 25 years experience fitting all species & formats of reclaimed flooring and are ready with help and advice about the many options. This style and species of flooring is typically used in larger residential properties and public buildings. Its appeal comes not just from being so pleasing to the eye but also due its stable and durable qualities.